The regatta will kick off on Wednesday and continue through Sunday at Cooper River Park. 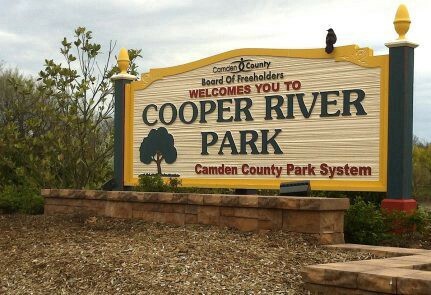 Camden County officials are in search for volunteers to help out at this week’s USRowing Club Nationals. The 2018 nationals will begin on Wednesday and run through Sunday at Cooper River Park. Volunteers are needed each day from 8 a.m. to 6 p.m.